BOTOX is a popular form of non-invasive therapy that reduces the look of wrinkles and fights the signs aging. The injections temporarily reduce or eliminate fine lines and wrinkles including frown lines, forehead creases, crows feet, wrinkles around the eyes, nasolabial folds, and thick bands in the neck. Botox is not only for women! Both men and women have great results with injection therapy, looking younger with reduced wrinkles and smoother skin. BOTOX is the cosmetic form of botulinum toxin, often referred to by its product name BOTOX® Cosmetic. The toxin blocks the nerve impulses, which temporarily paralyze the muscles that cause wrinkles while giving the skin a smoother, more refreshed appearance. Studies have also suggested that BOTOX® Cosmetic can be effective in relieving migraine headaches, excessive sweating, and muscle spasms in patient’s neck and eyes. 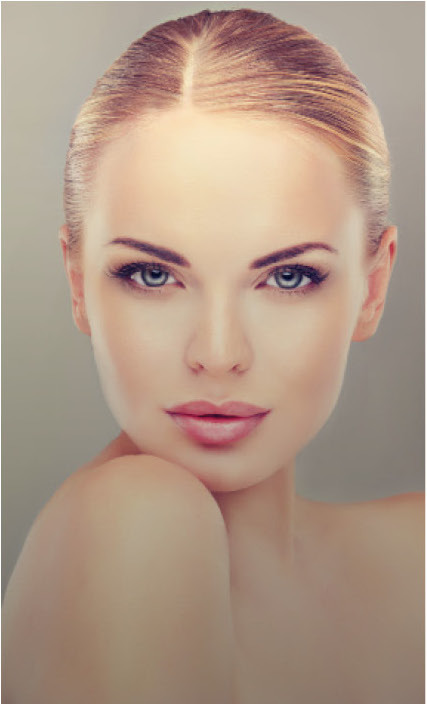 In addition to helping create a radiant, more youthful appearance, BOTOX is a commonly used product that has years of research to support its effectiveness and safety. It can be used for both men and women, and may offer additional benefits to smoothing the look of wrinkles and fine lines. Cosmetic BOTOX is a well-tolerated product and a non-invasive procedure. There are few side effort or risk factor. The product may be used to treat lines and wrinkles around the face and neck, including forehead wrinkles, crow’s feet, wrinkles around the eyes, and in the bands of the neck. BOTOX Cosmetic is a well-tolerated product that is administered in a non-invasive procedure, with few side effects or risk factors. As with any procedure, there are risks. After discussing your personal medical history with Dr. O’Neill and any risk factors that might impact your decision to have a BOTOX Cosmetic procedure. Because BOTOX Cosmetic is a non-invasive procedure, you can return to normal activities immediately. The treatment takes about 10 minutes in the office. Results will be noticeable within a few days of the procedure, and final results will become visible in up to a month.